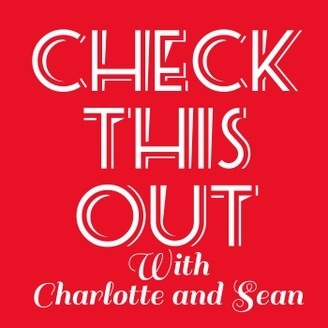 A biweekly podcast with Sean and Charlotte, telling you what you should be watching and reading! 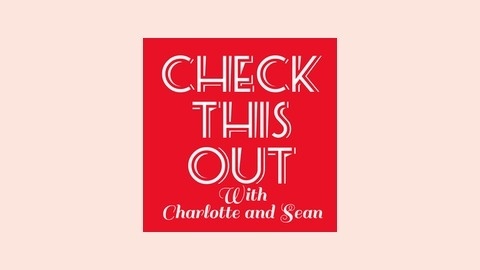 In which Charlotte is terrible at audio and they have to rerecord. Things discussed: Trainwrecked - is it too crude? John Oliver - why is he not in the UK? Catastrpophe - did Sean like it? Rick and Morty - was it pleasing for Charlotte? Things not discussed: are Me, Earl and the Dying Girl and The Fault in our Stars the same movie???? ?